The Sanmarinese broadcaster, SMRTV, has officially confirmed its participating at the 2019 Eurovision Song Contest. However it has also been announced by 1in360, the organisation and process used to choose the 2018 San Marino entry, that SMRTV intends to use a different selection process next year. “San Marino RTV finally unveils its intentions and confirms its 10th participation in the Eurovision Song Contest. 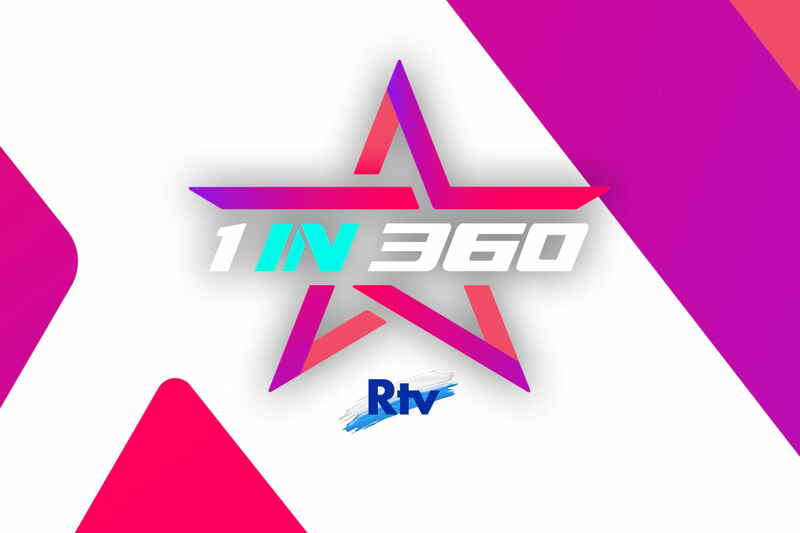 1in360 proved to be an interesting method in its one and year of broadcast, and broke ground by being broadcast on YouTube and its very open selection method. What do you think about San Marino’s confirmation and the choice not to use 1in360? Let us know on our social media channels.